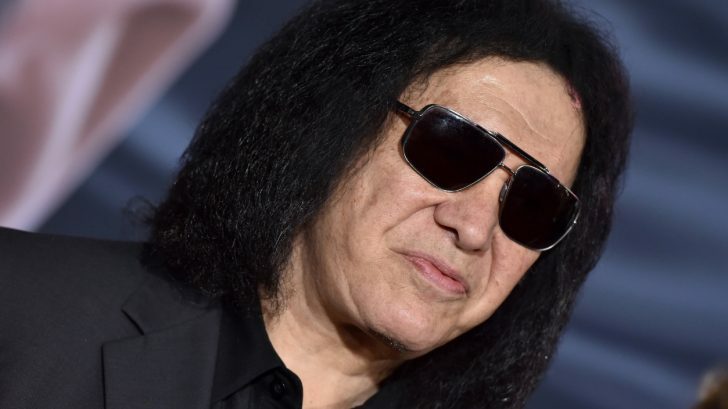 If you know anything about legendary KISS bassist/co-founder Gene Simmons, you’ll know that he is a very fervent advocate for living an alcohol and drug free lifestyle. For pretty much as long as he’s been famous it’s what he and partner in crime Paul Stanley have been known for aside from rock & roll. Gene has often claimed that it’s one of the keys to his success. Gene has often referred to his mother as the most influential person in his life. As a young boy who escaped Nazi Germany with his mother, he is the personification of the American dream and he attributes it all to his mother Flora. Flora Klein passed away at the age of 93 just this past December. Gene posted a loving tribute to his mother via Instagram. I lost my Mother. My mentor. My moral compass. And I am heartbroken. 😞 My Mother, Flora Klein passed away at 93 years of age. No illness. No pain. She simply quietly, went to sleep. My Mother will always be in my thoughts and in my heart. Today. And Forever. And I would urge all of you, to run over, put your arms around your mother, kiss her and tell her how much you love her. Do this every day!